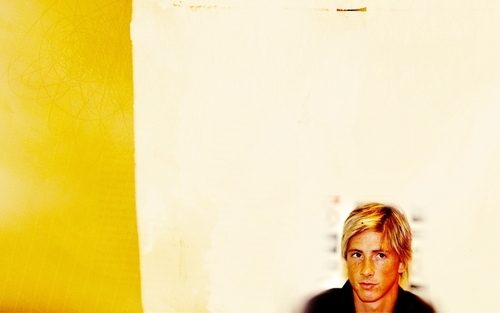 Nando. . HD Wallpaper and background images in the Fernando Torres club tagged: fernando torres spain world cup spain national football team 9 nando 2010.